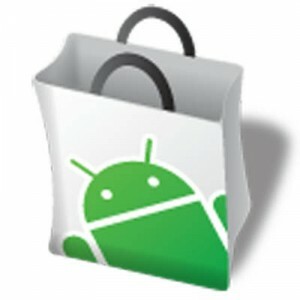 As the results of our Friday poll show, quite a few of you aren't convinced by Google's official Android Market Web Store; it looks like a lot of people are sticking with good old AppBrain. Well you AppBrain fans will be happy to hear that one of the site's best features - Fast Web Installer - has finally returned after being disabled back in November of 2010. To utilize it, you'll need to download the latest versions of the AppBrain app and Fast Web Installer to your phone.